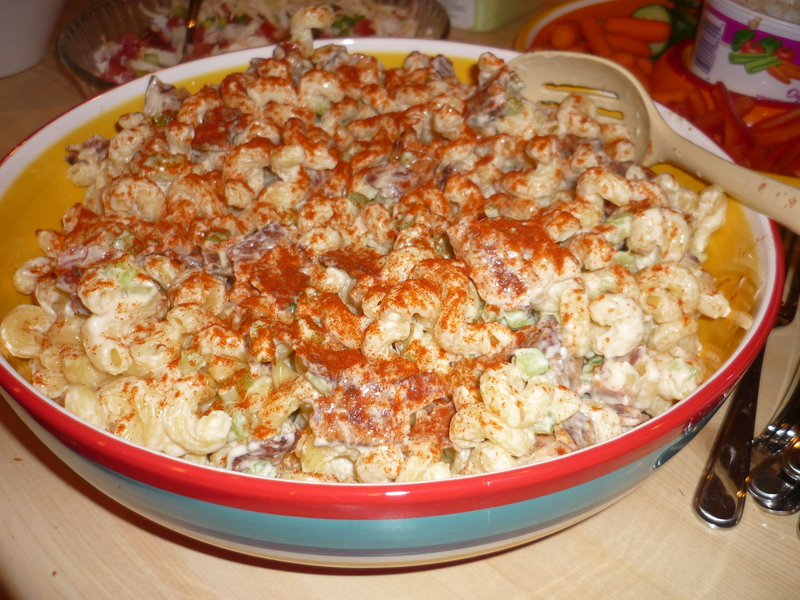 We were just at a Canada Day BBQ – The most popular salad was Lisa’s Pasta Salad. There was not even one piece of pasta left in the bowl. This recipe can easily be doubled and probably will be!